NJSIAA State Sectionals weekend has arrived! Here is everything you'll need for Saturday's big day. Check back with NJ MileSplit the next three weeks as we provide full coverage of the state meets on the road to the Meet of Champions. Good luck to all of our New Jersey athletes leaving it all out there this week. We will have full results and photos from every location, some sites will be posting results live to their respective meet page. Weather permitting North 2, Central, and South will have finish videos, unfortunately due to a last minute conflict our North 1 video contributor had to cancel. We'll be back once again for multi-view race videos for Group Championships and the Meet of Champions the following weeks. 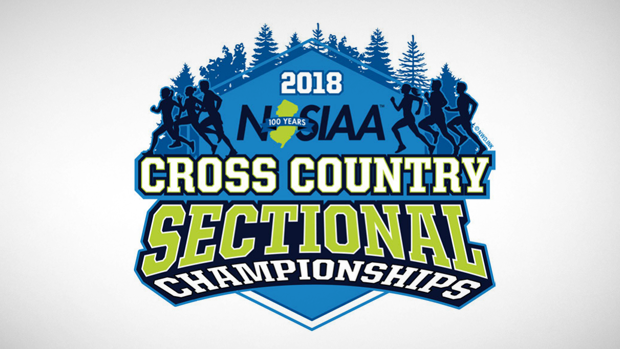 The first five (5) teams plus the first ten (10) place runners in each Group in each Section will qualify for the State Group Championships. Basically if you receive a medal, that is your ticket to Group Championships.